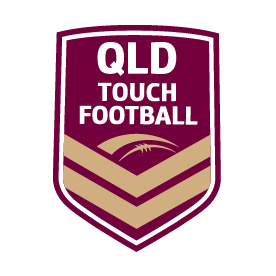 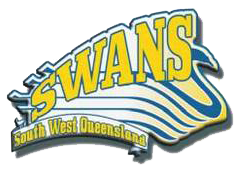 SWQ is proud to host a development session with Queensland Touch Football’s Performance and Pathways Manager, Tristan Mana. 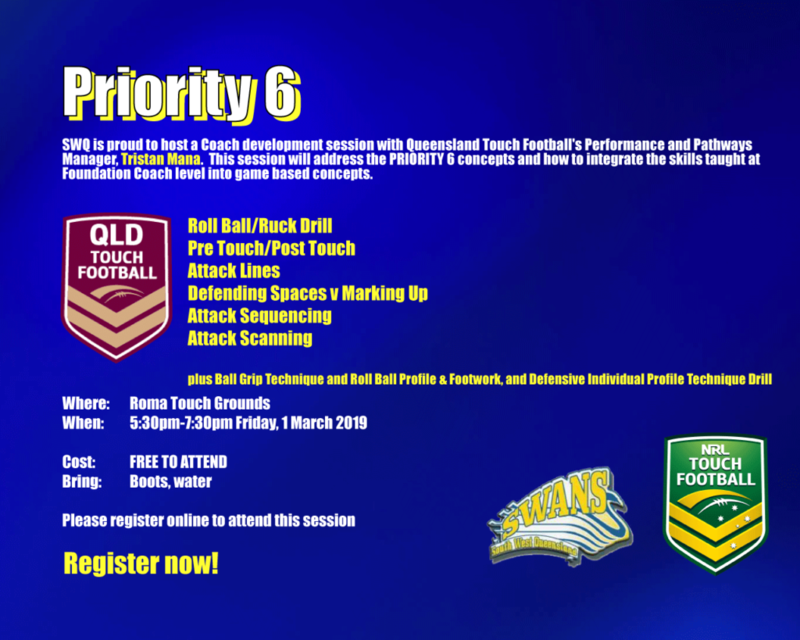 This session will address the PRIORITY 6 concepts and how to integrate the skills taught at Foundation Coach level into game based concepts. 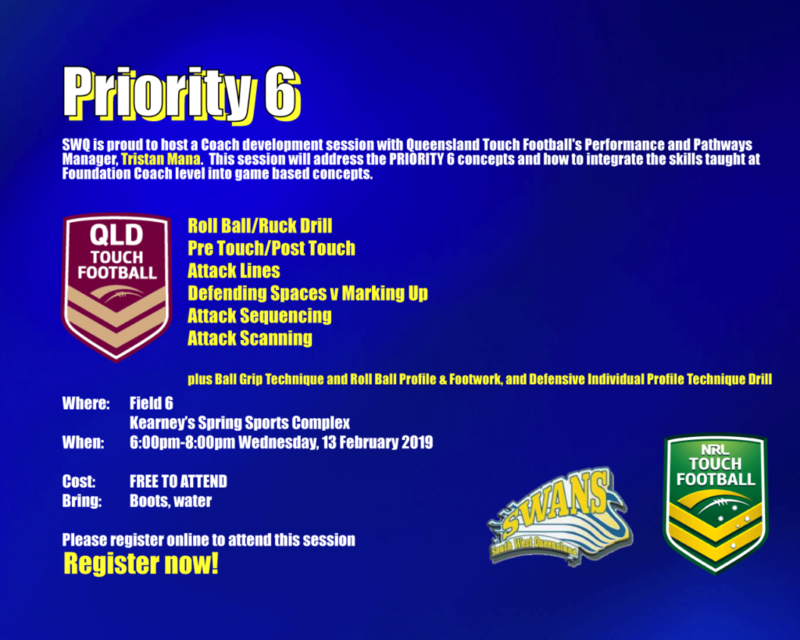 Please register to attend this session, click the image below (Toowoomba or Roma).